Our Osprey Plantation Shutters are made from a patented combination of American hardwood and durable thermal polymers, enabling both the frames and panels to retain their original look throughout their lifetime. Our Osprey Plantation Shutters attractiveness will not warp, crack, fade or chip, and their shape remains true and square. The shutters will resist temperature fluctuations, extreme humidity, and the ravages of ultraviolet light. Famous for their tasteful appearance and impeccable craftsmanship, Osprey Plantation Shutters are regarded as the gold standard of luxury window treatment. Highly valued Osprey Plantation Shutters aren’t just a window treatment to your windows, they are a long-term investment to the residence. Osprey Plantation Shutters keep your home cooler in the summer by lessening the quantity of solar heat allowed in to your property. The construction of energy efficient shutters reduces solar heat gain during warm summer months, making our window dividers very energy efficient. You might be losing 25-50 percent of the energy you put into cooling or heating your home through the windows. Adding our window dividers can actually offer additional insulation and maintain heat and atmosphere from penetrating. Energy Efficient Shutters maintain heat in winter by shutting them during the cold winter months. The Osprey Plantation Shutters can block freezing winter storms coming out of the windows. Since so much of a house ‘s heat is lost through poorly insulated windows and doors, window shutters offer another barrier that helps keep heat inside your property. If you plan to make your home more energy efficient over time, then installing window shutters on all your windows will help you save money on your heating and cooling bills. By simply adjusting the louvers, you might have the ability to put off turning the AC or heat a few weeks more than you expected. Free installation is included if you purchase your Osprey Plantation Shutters in the ShutterShop here in Bradenton, FL. Once your installation is complete, our expert installers will take some opportunity to educate you on everything you’ll have to know more about the functioning of your window shutters in addition to cleaning and maintaining your new shutters. Our Osprey Plantation Shutters have the best quality, but what really sets us apart from so many other places that sell dividers and then contract others to put in them is our expertise. Our shutters installation team is highly educated and very knowledgeable when it comes to portrait installation. We also take some opportunity to ensure that you receive finest in the industry service and installation by habit measuring each window to guarantee every window is properly fitted to your custom window shutters. While in your home out shutter installation crew have the capability to talk about other window treatments and may even measure other windows if you want so you may plan on incorporating additional window treatments at a subsequent date. Not many Osprey Plantation Shutters companies are the same. So many other places that sell window dividers subcontract out the installation part of the business to several crews. By doing that they lose some control of the quality of the installation and the shutter installation team is most probably not completely trained to properly set up the window treatments or have the knowledge to talk about what window treatments are acceptable to the home or area in question. ShutterShop is a family owned window treatment business that was launched in 2006, we’ve been providing residents of Sarasota and Manatee county with the greatest in quality Osprey Plantation Shutters in addition to the very best in business customer services. We offer window dividers at competitive prices while providing the friendlies, most watchful care throughout your shopping experience. 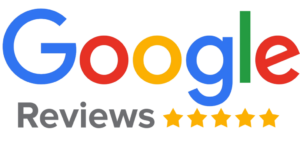 We take great pride in being the very best in the region by making sure we consistently give you the best possible support before, during and after the shutter installation. We can deliver shutter samples to you in the event that you don’t have time to come by our full showroom located in Bradenton, FL., to view our unparalleled products. 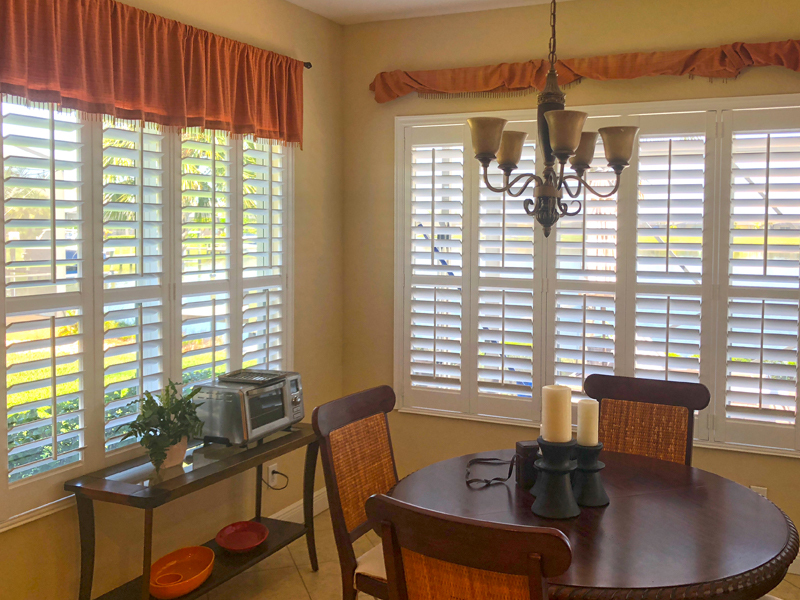 We understand that picking window shutters for your home is a huge decision, this is why we spend the time to be certain that you receive the appropriate window treatments for your home in addition to making certain you are satisfied with the decision. So many of our existing clients came to us wanting Osprey Plantation Shutters and have been nervous about procedure and making the purchase for their main investment, their property. A number of them went to the areas that have employees that really didn’t know much about dividers if anything at all and general contractors that were subcontracted to put in them, or they went to areas where the individual had been more interested in making a sale than helping them make the best decision. Osprey Plantation Shutters, and window treatments in general, they relaxed and began to enjoy the encounter. We also enjoy getting to know the various folks in our community and helping them improve their houses by adding quality energy efficient window dividers that not only help to grow the value of the home but assist with energy costs also. We enjoy getting calls from our existing clients letting us know that they would like to purchase additional Osprey Plantation Shutters for other areas in their home, there isn’t any better compliment than having existing clients doing additional business with us referring their loved ones, friends and acquaintances. We are so thankful for our clientele and greatly appreciate their organization.